Why do we do Entertainment Reviews? Why do we want YOU to be in on it? 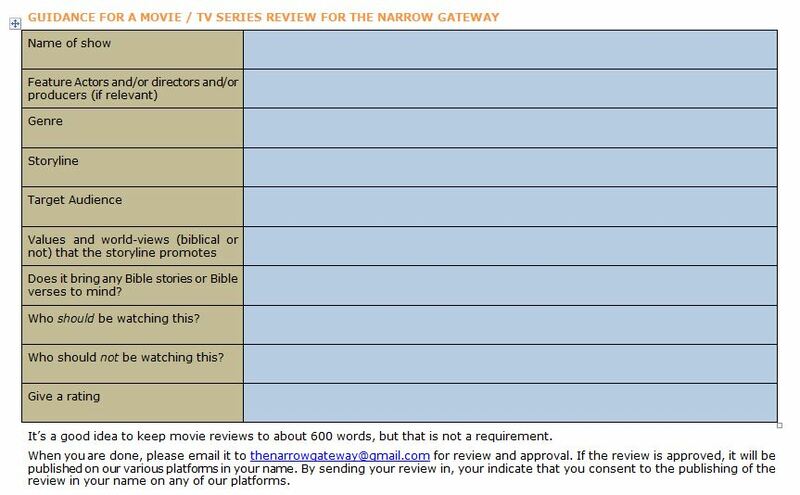 WHY DO WE DO ENTERTAINMENT REVIEWS AT THE NARROW GATEWAY? Gosh, I could say so much here! But first off, let me clarify what I mean by “entertainment”. 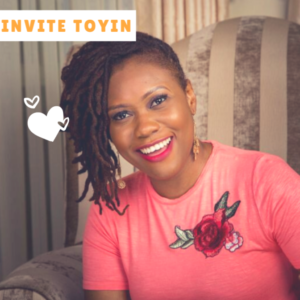 I am talking Books, Magazines, and other written publications, Movies, TV Series, TV Shows, Entertainment Channels and Websites, Hangout Spots and Venues, Theatre Shows or Plays, Games, Music, Albums, Songs, you name it. If people go there, plug into it, turn it up, click on it, open it, in order to unwind and get a hold of some fun and relaxation, we call it entertainment and we would like to have your review of your experience of this entertainment, on our platform! – We also do Entertainment Reviews in order to help those who, like you and I, are keen to get stuck into some good entertainment; maybe you love movies, or music like I do, but you still want to stay true to the #tuneoutthestatic and #turnonthetruth way of life. 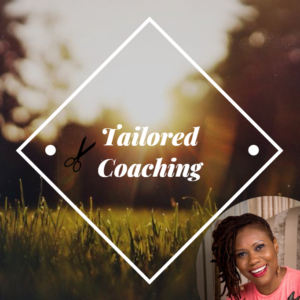 Well, if you are familiar with my blog, you may have noticed that I often mention my “counsellors” being those triggers in my life that contribute overtly or covertly to my world-view, my mindset, and ultimately to my understanding of who I am and what I am about in this world. I speak more about this in my blog titled “If my soul must be captivated by rhythm” which you can find here. Well for me, and I daresay for many of you, entertainment is a “counsellor” in the sense I just described, and it is a very busy counsellor at that. According to the Nielsen Total Audience Report of Q1 2016, American adults spent about 10 hours and 39 minutes each day during the first quarter of 2016 consuming media. That is almost half of one’s day. Now when you consider that approximately 6 – 8 hours a day are spent sleeping, we can safely conclude that many of us are indeed spending most of our waking time plugging into some sort of source of entertainment. The average adult in the United States spends about 4.5 hours a day watching shows and movies. 4.5 hours per day! And even though these are stats for Americans, I daresay that Nigerians, like myself, and other Africans are trailing not too far behind. As much as we may not like to admit it, we are filling our minds en masse with knowledge, values, rhetoric and visuals that influence our thinking, our sensitivities, our emotions, our mind-sets and belief systems. And this ultimately translates into thoughts and actions. So what does that mean for those who have chosen to do life behind the narrow gate and, as the Bible calls it, the difficult way that leads to life (Matthew 7:13-14)? Yes we are Christians and we are free and saved by grace. But this doesn’t mean we should go about doing just about anything we want to do. It means that we shouldWe surrender our freedom to God and allow Him to fill our spaces with things that will draw us closer to Him. So your review is so useful in that others can rely on it to make choices as to whether to pop that corn, grab that slushie and veg out, or whether to flip the channel or turn the screens off altogether. This is why we do Entertainment Reviews. 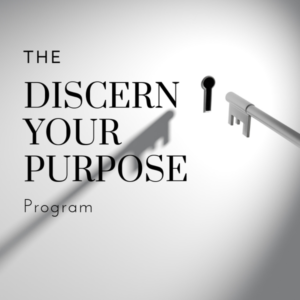 We do them to encourage you to be intentional and bold about your choices of entertainment, bearing in mind that life behind the narrow gateway is not first and foremost about choosing between right and wrong, but rather about choosing that which will serve to enhance the Light of God in you, or at the very least, that which will not diminish that Light. You get it? We also do Entertainment Reviews in order to help those who, like you and I, are keen to get stuck into some good entertainment; maybe you love movies, or music like I do, but you still want to stay true to the #tuneoutthestatic and #turnonthetruth way of life. Well we are here to help you to spot, and identify #thatgoodstuff, the kind of good stuff that feeds your entertainment appetite without reflecting and deflecting unbiblical values at you. People are always in search of good and wholesome content to fill their spaces with. So your review is so useful in that others can rely on it to make choices as to whether to pop that corn, grab that slushie and veg out, or whether to flip the channel or turn the screens off altogether. 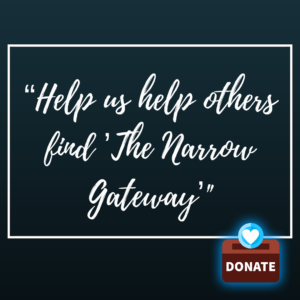 Life behind the narrow gateway is not first and foremost about choosing between right and wrong, but rather about choosing that which will serve to enhance the Light of God in you, or at the very least, that which will not diminish that Light. You get it? 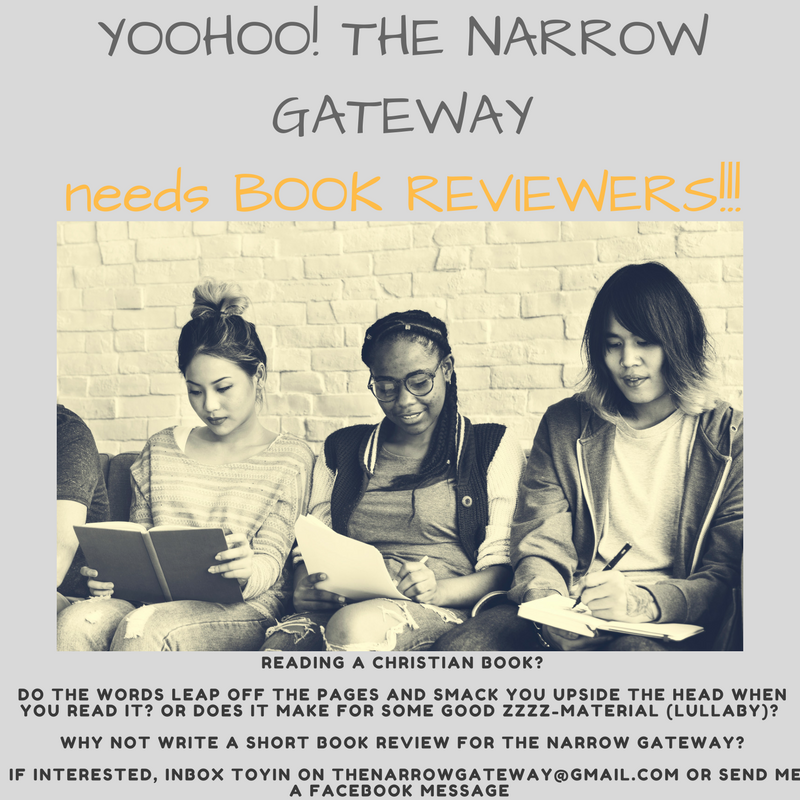 WHY DO WE WANT YOUR REVIEWS? Well, for one thing, there are so many sources of Entertainment out there! We cannot possibly get wind of all the good stuff that’s out there for review. That’s why we need you! We want to know, what you got up to over your weekend, or perhaps on that week night when you went out with friends. 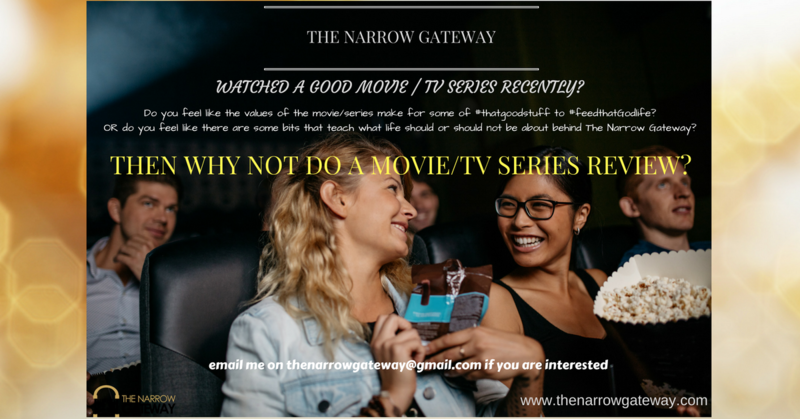 We want to know whether you have discovered some hidden entertainment jewels that we can all tap into as we do life behind the narrow gateway. 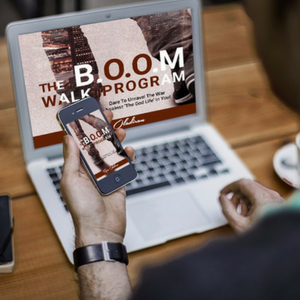 This platform is for people of all walks of lives. We have various nationalities and cultures represented here. 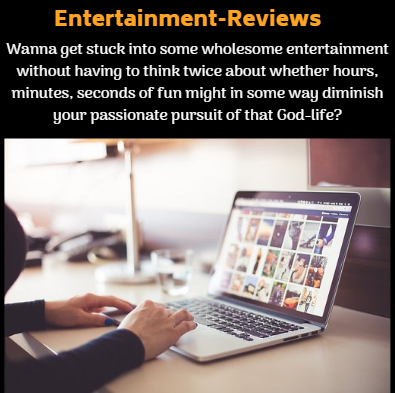 So, it doesn’t matter who you are, or wherever you are in the world, we want to know when you read, watch, attend or experience entertainment that is fun and exciting without diminishing your passionate pursuit of that God-life. Better still, we want to know when you find entertainment that actually enhances your passionate pursuit of the presence of God! Type of Entertainment – What is it? Movie, TV show, A restaurant? A play? An Album? Values – What are the values that the entertainment promotes or supports? Audience – Who should be tuning in? Who should not be tuning in? There you have it! 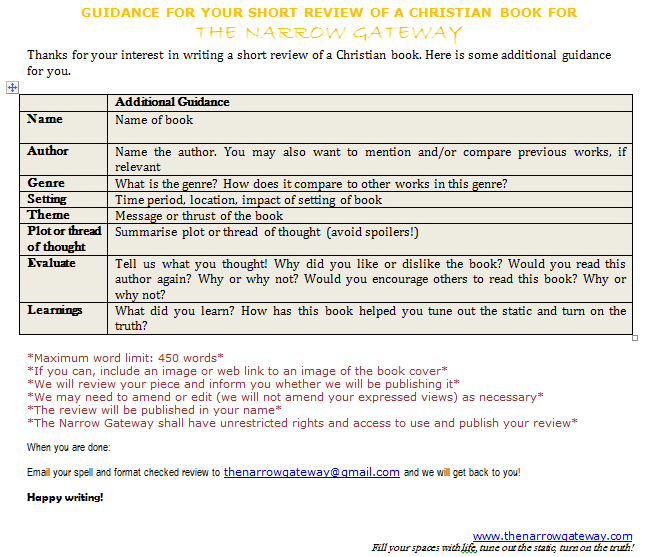 Now, that you are all clued up, lets get those reviews rolling in!